BOJ comes through with a brand new single to kick start 2019. 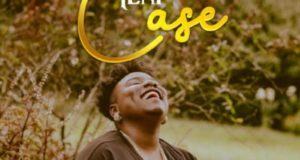 The new jam is titled ‘Obe’ and he features 2018 Next Rate act, Teni. 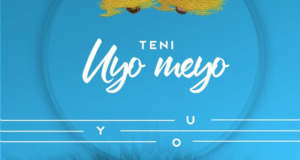 The Alte and talented Uber artiste, BOJ serves it hot on this sensitive and quite appealing appealing song as he taps on Teni Makanaki to lift the mid tempo song high. 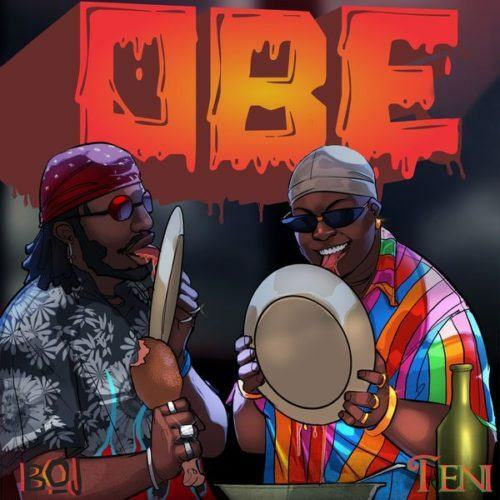 ‘Obe’ is one of a kind from BOJ that you shouldn’t miss out on. 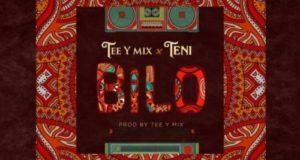 This record will surely get at you with Teni Makanaki’s wonders and melody prints on it. 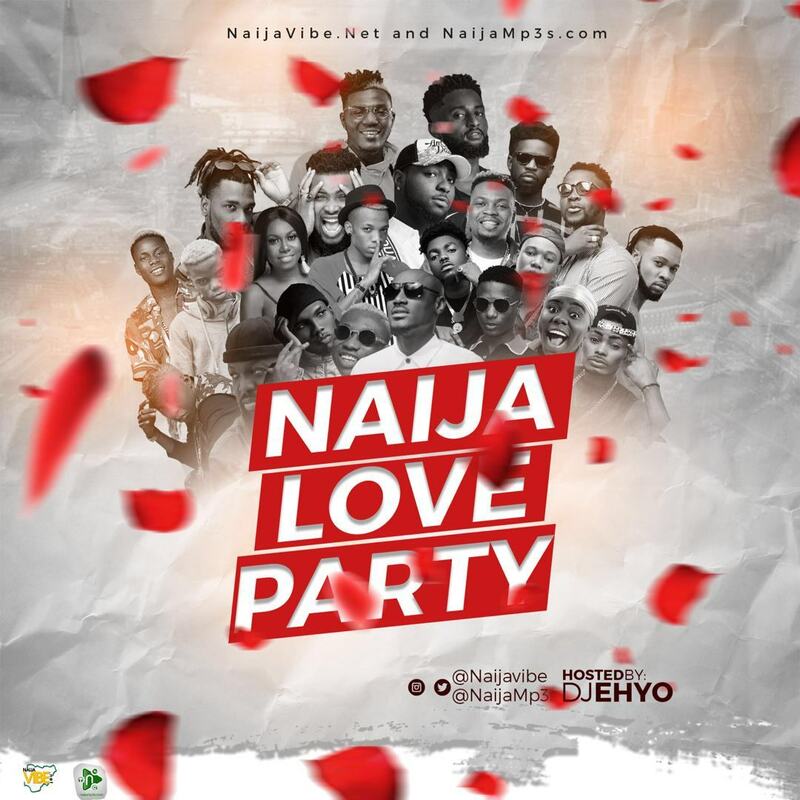 Listen Up & enjoy the NaijaVibe!